Team Troon had a quieter weekend with only a few players in play. The highlight from the weekend was Matt Kuchar continuing his consistent play this year with a tournament finish at -7 (yes he did finish). This put him at T22 in the AT&T Pebble Beach Pro-Am. Congrats Kuch! Kudos to Cheyenne Woods for traveling around the globe to play in the Vic Open. Her 71-74-76 scores weren’t enough to keep her playing into the final round (cut was after three) but as she tweeted, this was a “trailblazer of an event”, Men and Women competed on the same course (event ran concurrently) and there was equal prize money / purse for both genders! Great job traveling around the globe to support this event/concept. Hopefully this sets a trend, and more events like this happen in other locales around the world. All players have the Troon logo on their bags….Matthew & Cheyenne’s full Troon Bag is in production. 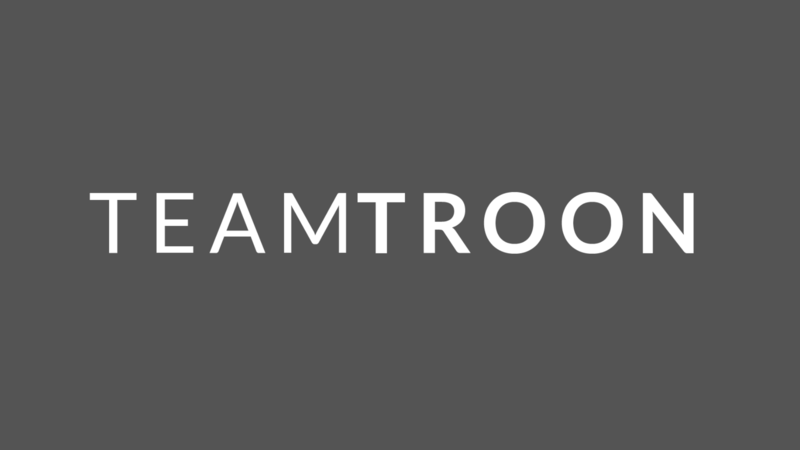 More exciting Team Troon announcements to come this week.